You can now download unofficial Windows 10 build 15031 ISO images. Today Microsoft released new Windows 10 Insider Preview build 15031 for fast ring insider members. The latest Windows 10 build 15031 brings few new features like Dynamic Lock and new Compact Overly Windows. Dynamic Lock automatically locks your Windows 10 PC when you’re not around based the proximity of a Bluetooth-paired phone. If your Bluetooth-paired phone is not found near your PC, Windows turns off the screen and locks the PC after 30 seconds. If you are facing issues with build 15031 like error 0xC1900401, build not yet available, download stuck at 0%, high CPU usage issue or other problems with the latest build, check out workaround here. Some insiders are unable to download build 15031 and looking for ISO images. 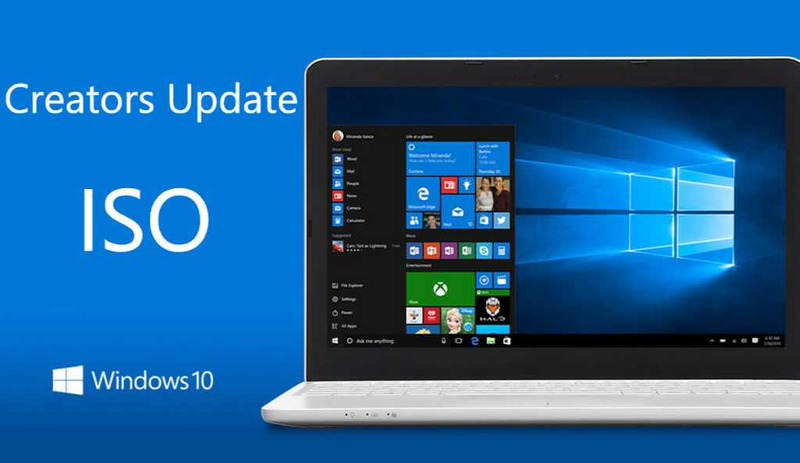 Download the Windows 10 Build 15031 ISO image from the link below. Remember – Link is not hosted by us, download it at your own risk.